Don’t worry. Just close your eyes and escape. Peach Escape. 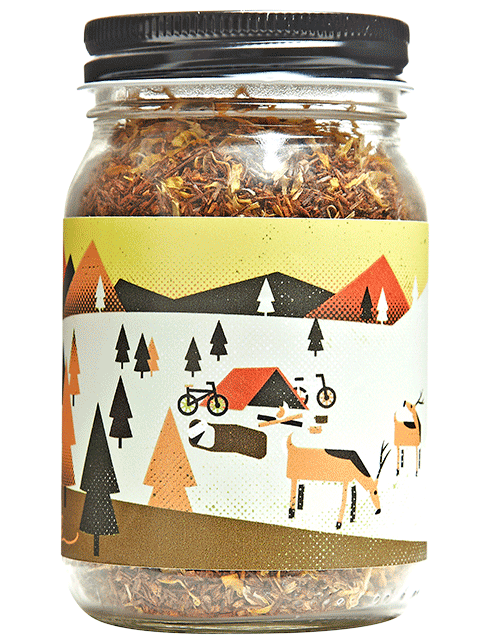 A refreshing blend of rooibos and sweet peach notes, this is the perfect ice or hot water companion. Add milk and sugar if you please.